Click Pic For Larger View! 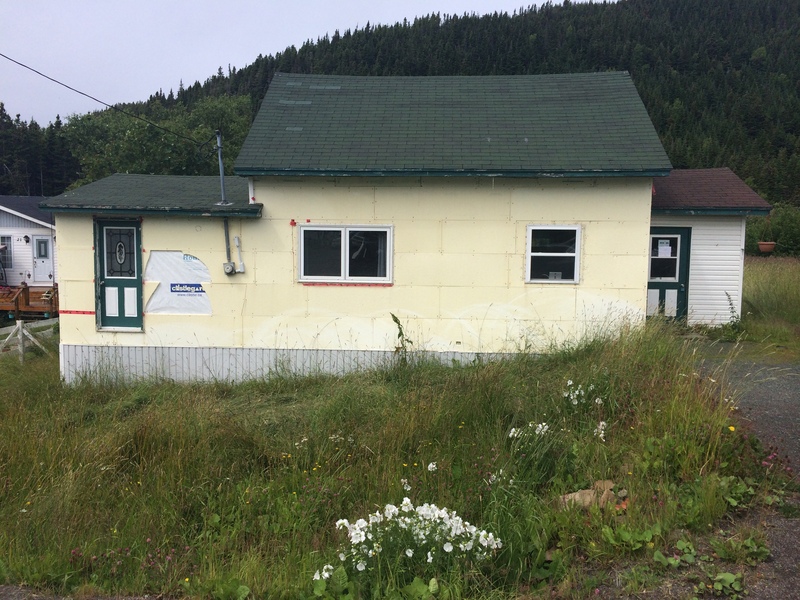 1 Main Rd., Valleypond - This home was sold by Albert Hillier!! 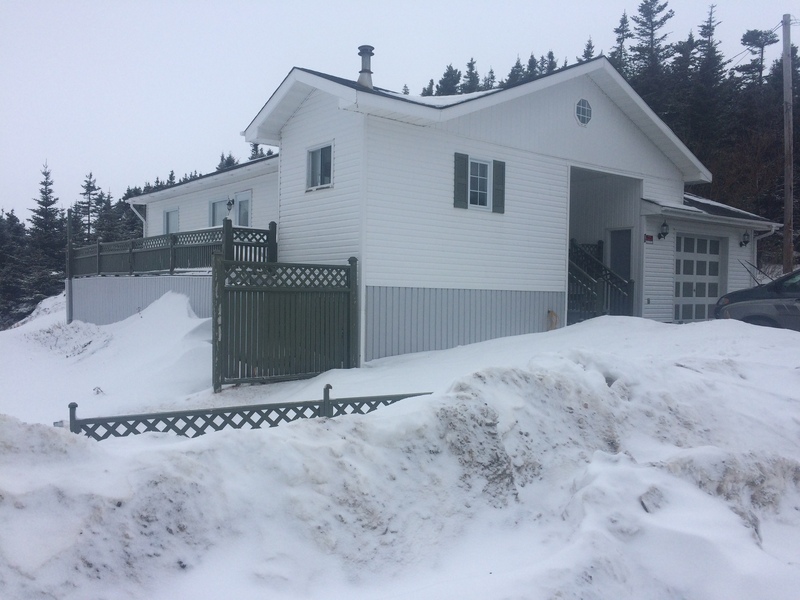 70 Main Rd., Valleypond - This home was just sold by Albert Hillier!